On a warm summer day in July, in the small town of Talačkoniai, Lithuania hundreds of people with disabilities flooded in for an event at the „Balsių malūnas“, an old mill that is used to organize eventts. 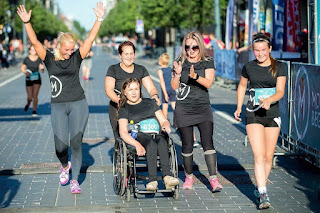 This year, about one and a half thousand people came from the outermost corners of the country, organized by the Lithuanian Disabled Society (LND). 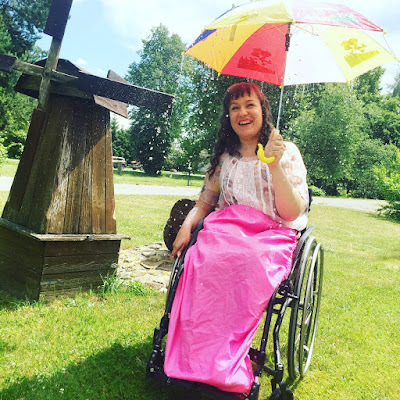 This is a special annual celebration - it not only unifies the Lithuanian disabled cummunity but also we celebrated the 30th anniversary of the Lithuanian Disabled Society, and the 100th anniversary of the restoration of the state of Lithuania. 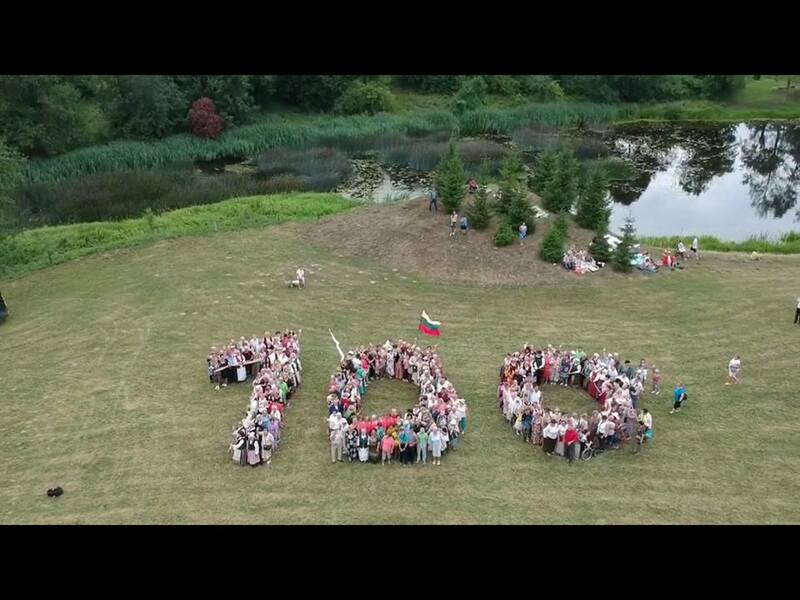 Never before in Talačkoniai had so many people gathered dressed in national clothes, in the atmosphere of a special unity of the nation. 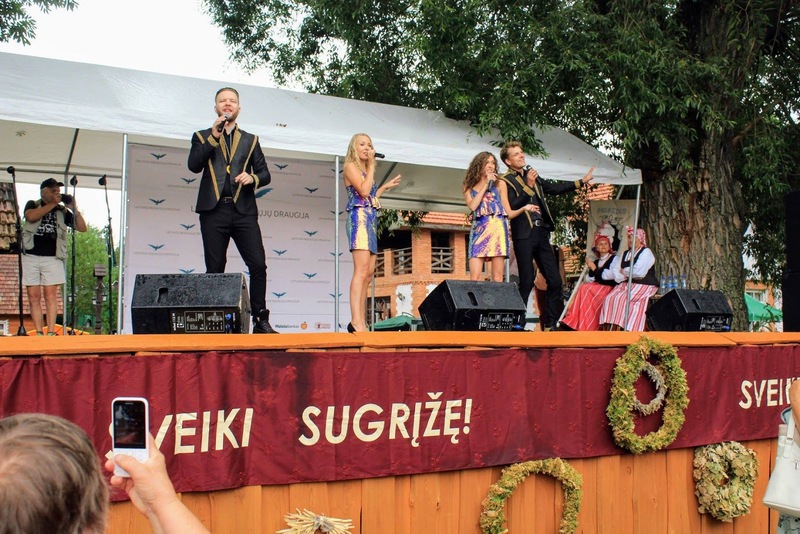 The organizers of the festive event always give a fun concert to the people who have gathered for the feast. There were songs from disabled people's societies and professional performers. 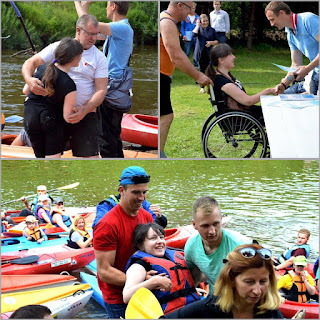 This year's special program was organized by the Varėna and Alytus District Disabled Society. The highlight were perfromances by professional bands. The performers were happy and surprised by the audience with such a well-established, smiling, positive emotion. 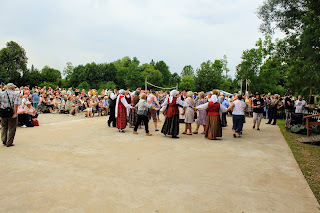 An integral part of the celebration has become the fair of amateur craftsmen brought from all over Lithuania, or Craft Courtyard. Pasvalys and Skuodas, Jonava and Visaginas, Pagėgiai and Kedainiai, Radviliškis and Tauragė . I enjoyed this event so much. It was a great time to meet friends I have known so long.